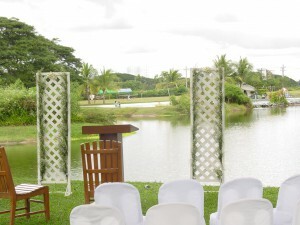 Clearwater Resort and Country Club was built in 2003 to provide a spacious venue conducive to a peaceful, quiet and laidback lifestyle that is in sharp contrast to the stressful and busy pace of living in a city like Manila, Philippines. 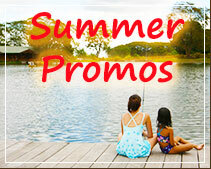 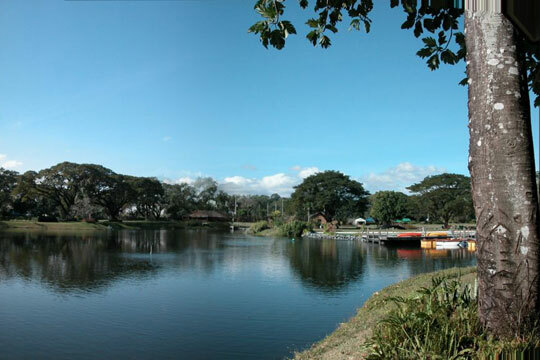 Travelers going north to Clark Pampanga frequently look for good hotels in Clark Philippines for family bonding during summer vacation in Pampanga. 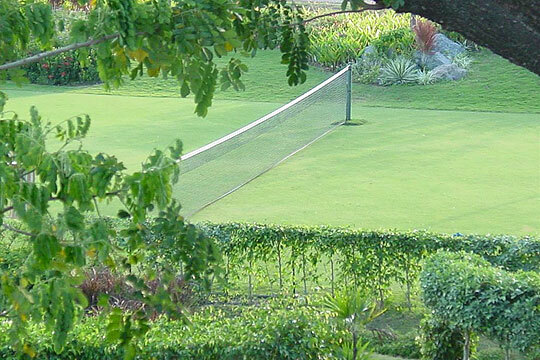 Many visitors to Angeles City, Pampanga Clark Philippines prefer to stay in private resorts located in a secure and safe destination. 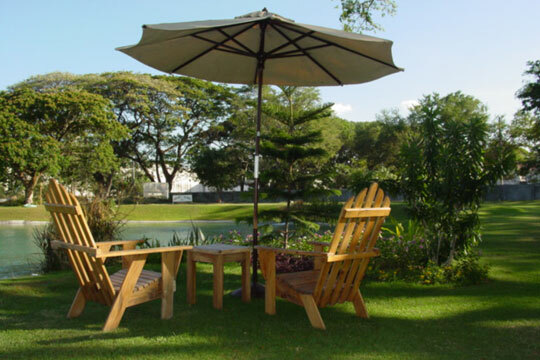 Staying in a private place makes it possible to enjoy a peaceful holiday with no stress. 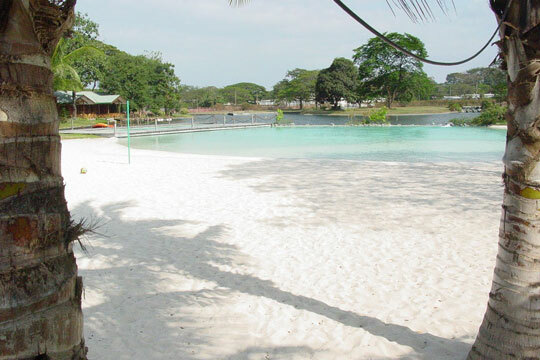 There are some good hotels in Clark Philippines and Clearwater Resort is one of the highly recommended hotels in Pampanga and a good choice for a place to go this Christmas near Manila. 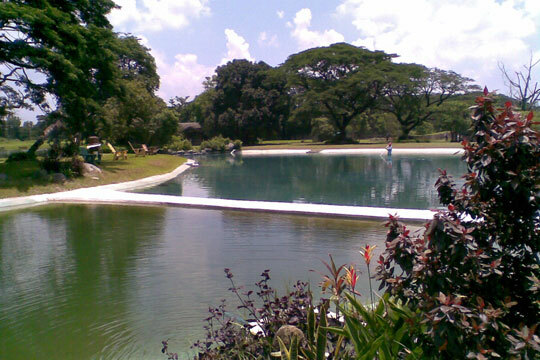 This day-trip destination and vacation spot near Manila is secure, convenient, safe and accessible from Manila and other Asian cities. 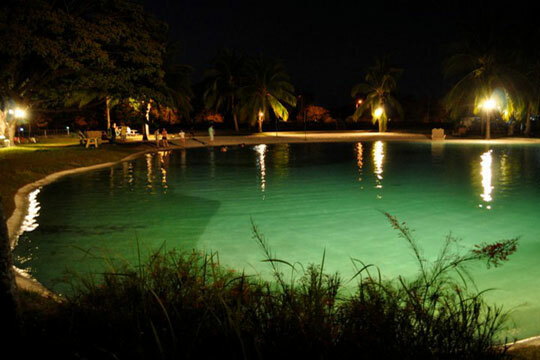 Clearwater Beach Resort located in Clark Pampanga, is a private resort hotel that is great for family bonding. 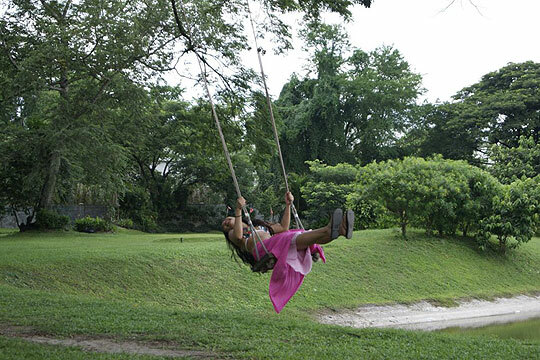 Families with children also can hang out in tranquil stress-free environment and then to unwind and relax near lake and trees. 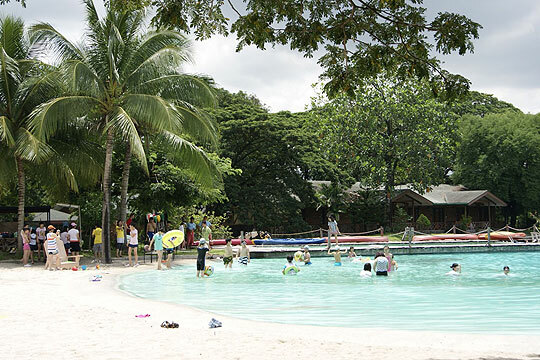 Other families organize camping and overnight family outings in this top rated hotel resort near Manila, in Angeles City, Pampanga, Clark Philippines. 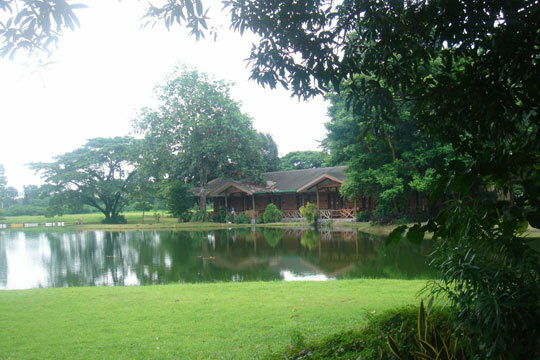 Here in Pampanga the good hotels are located in Clark Philippines. 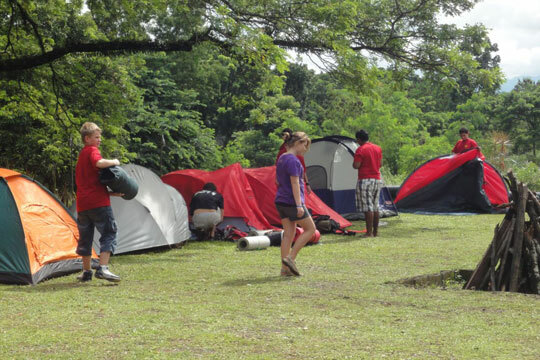 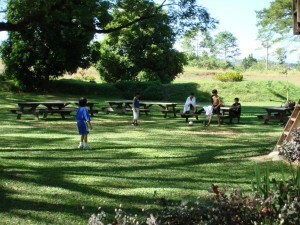 What really defines the ambience and lifestyle of this private outdoor resort in Clark is its spacious picnic grounds. 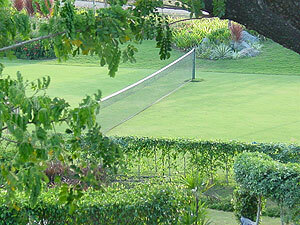 The largest one is called the Brunello Garden which can easily accommodate functions and events for 3000 or more. 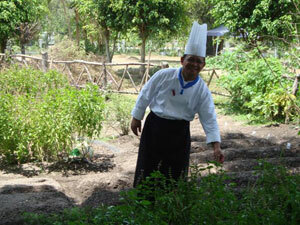 Being several hectares in area, this amenity of Clearwater Resort is frequently visited for family picnics. 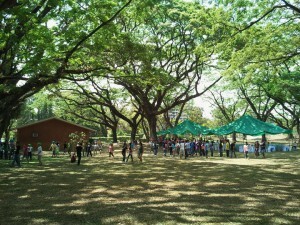 Visitors from Manila travel to Clark to unwind and relax underneath old Acacia trees in the Brunello Gardens. 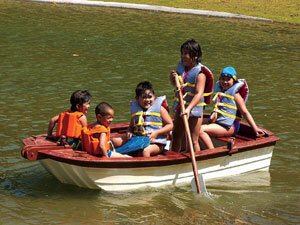 This is one way for stressed out city residents to spend quality time in a leisure laidback pace.